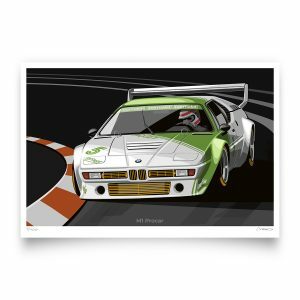 Fine Art Giclée printed on Hahnemühle archival paper. 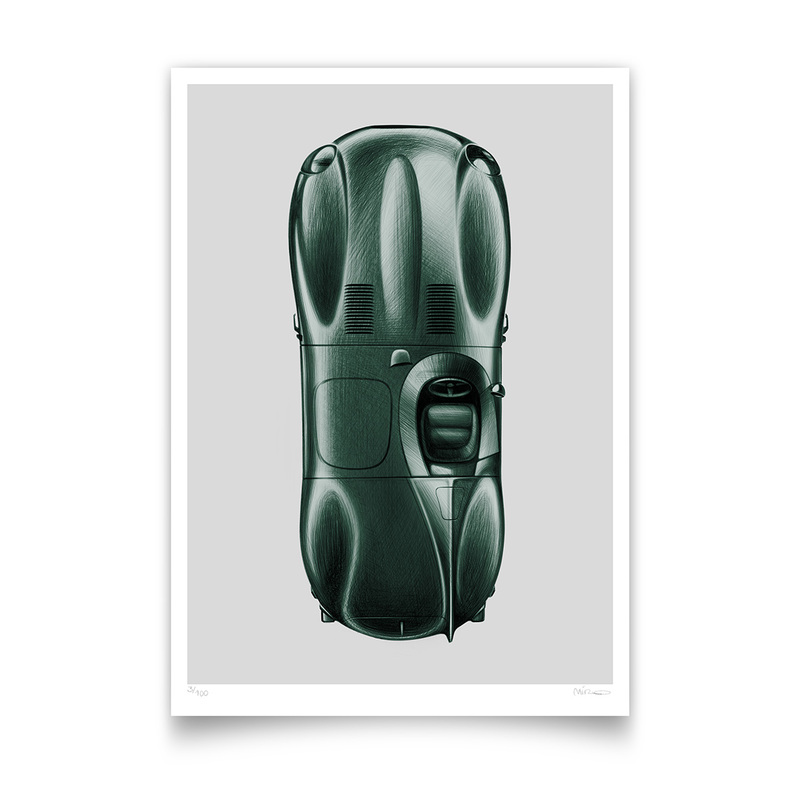 Artwork by Miroslav Dimitrov of the 1955 Jaguar D-Type LeMans winning race car. Created originally as a pure racing car to compete at 24h LeMans, the Jaguar D-Type is considered to be one of the most successful and iconic cars ever to be produced by the legendary British manufacturer. 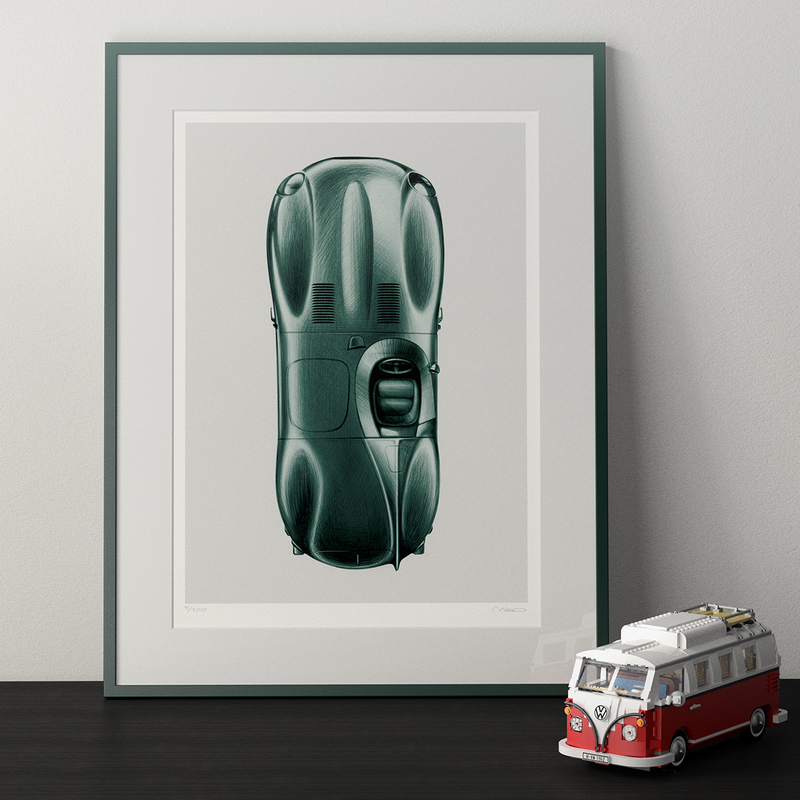 Winning LeMans for three consecutive years from 1955 to 1957, the D-Type holds a record still unbeaten throughout the history of Jaguar cars. With only 75 cars ever built, the D-Type is an extremely rare and sought after collectors item. Jaguar D-Type artwork is part of the ‘top view’ series featuring six sports & racing cars from the 1950s and early 1960s. 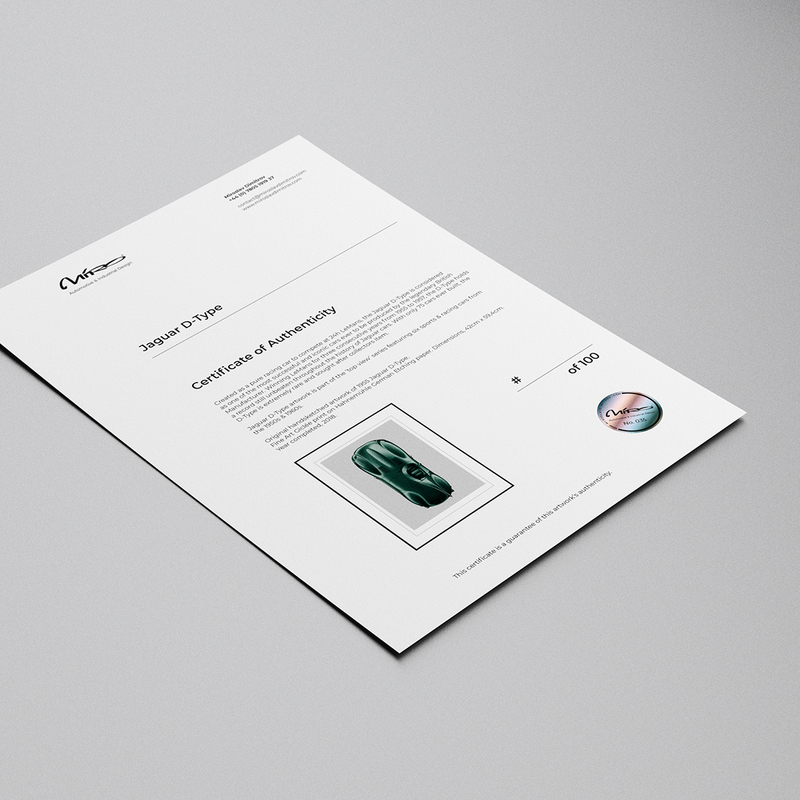 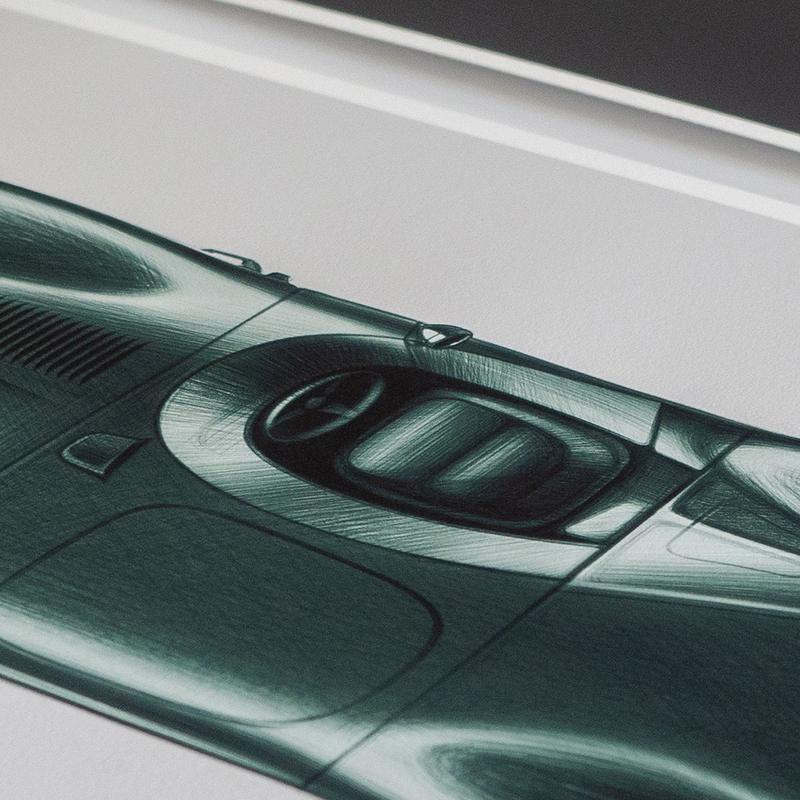 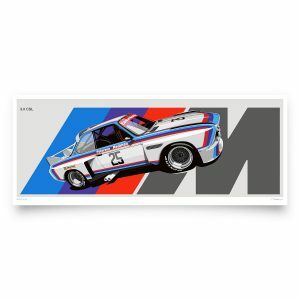 Each print of this Jaguar D-Type Artwork is numbered and signed by hand. The Artwork is also accompanied by matching Certificate of Authenticity. 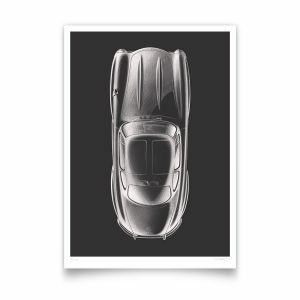 Once the prints are sold, no further copies are made of this artwork.